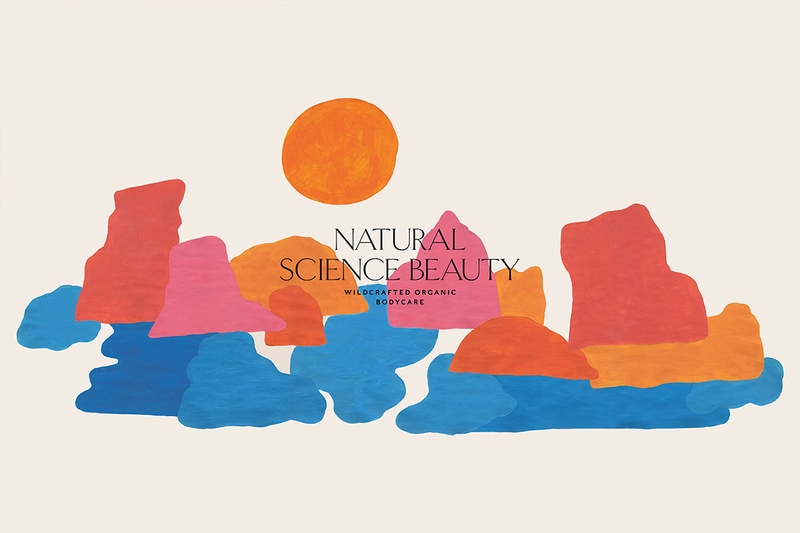 Natural Science Beauty is a line of high quality handcrafted skincare products. 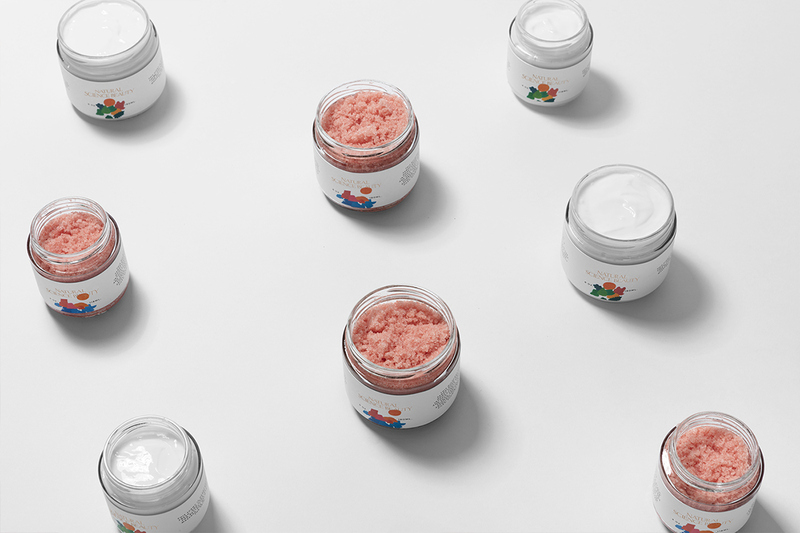 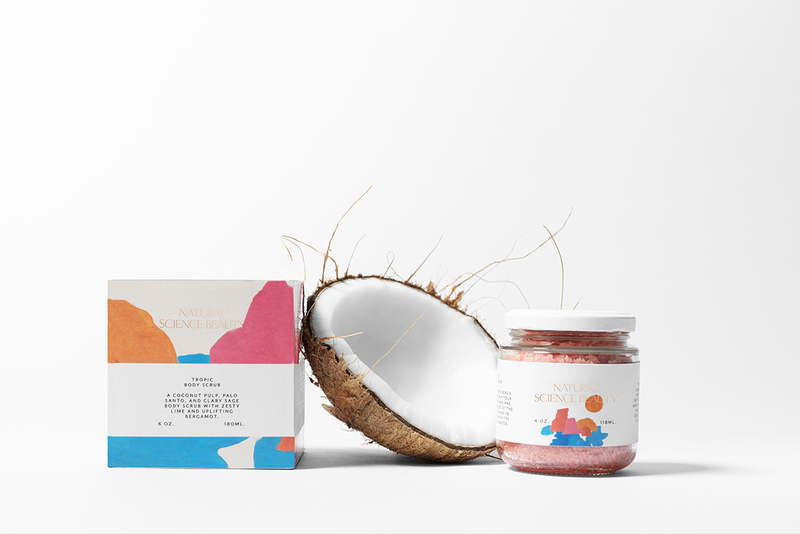 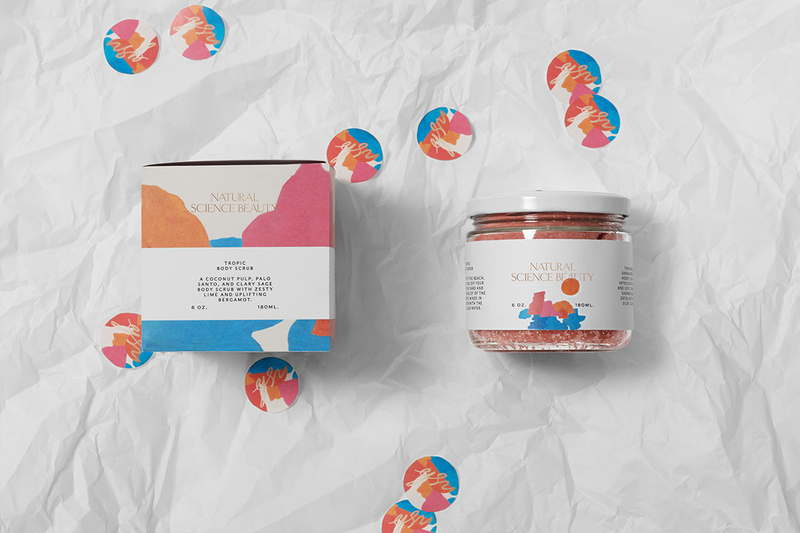 Based in Portland, Oregon, NSB offers small-batch, organic and wildcrafted body care that uses nature and plant-based ingredients. 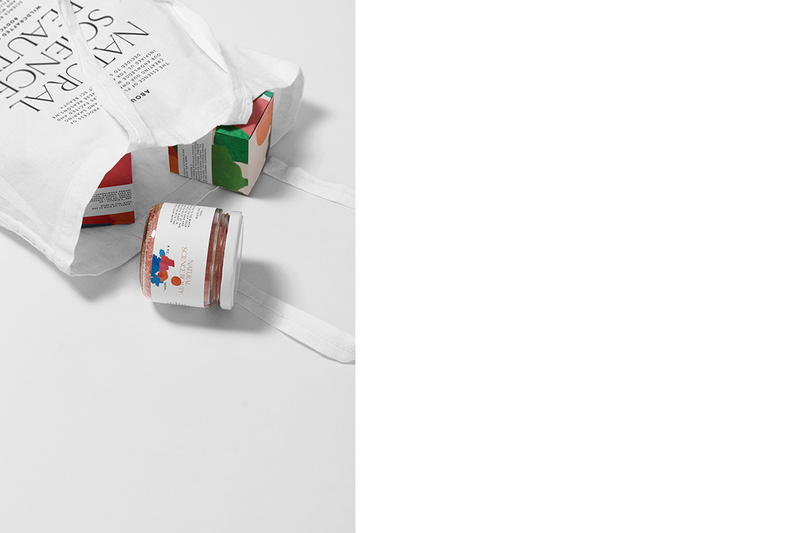 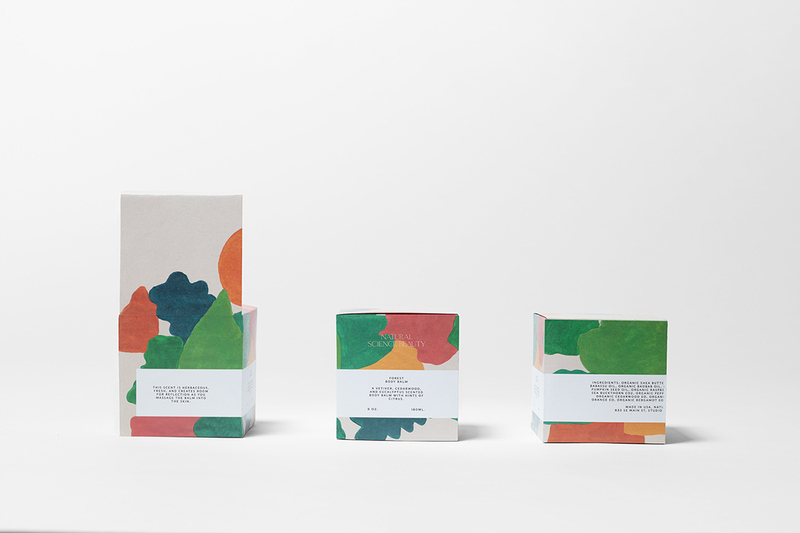 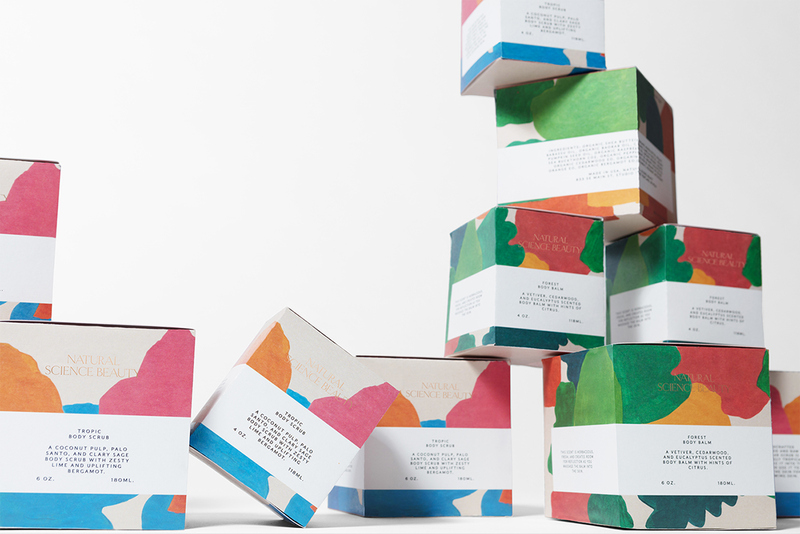 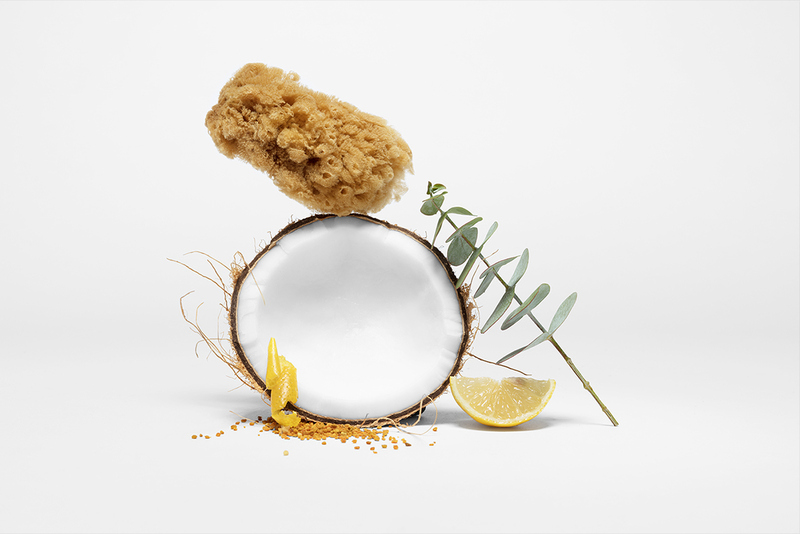 Our concept is based on the visual metaphor of the ingredients in each product. 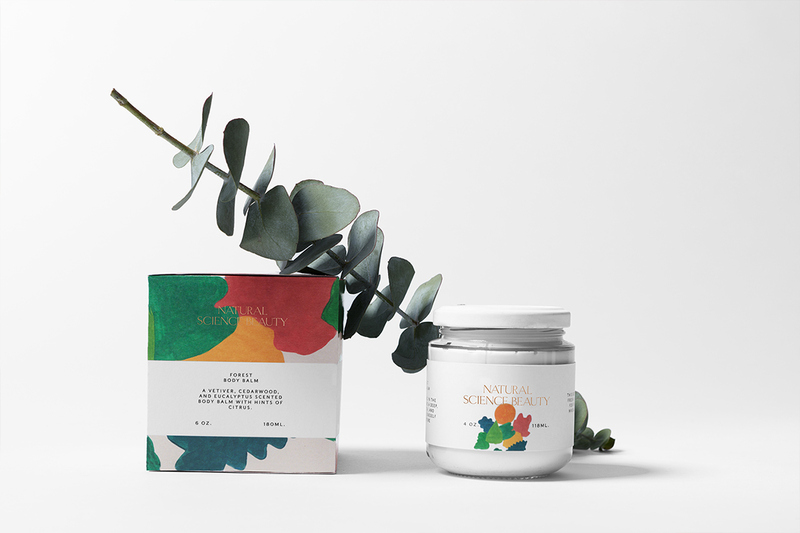 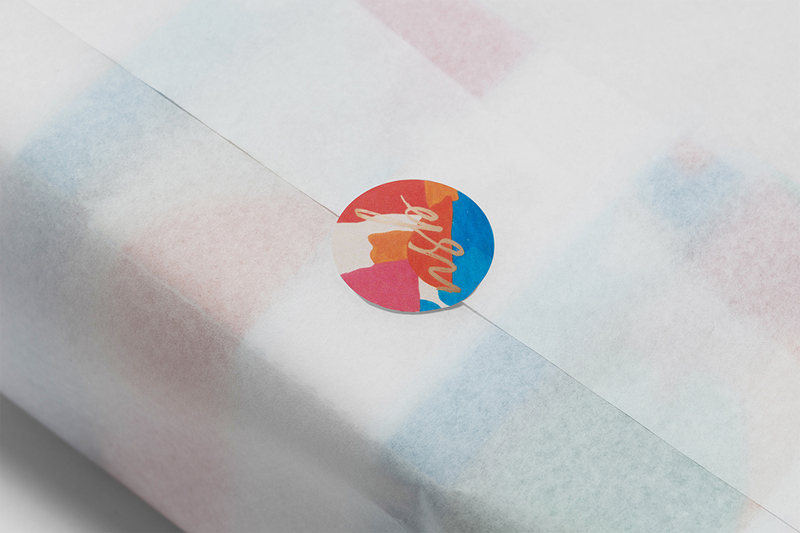 We represented nature with abstract illustrations of the places where these products transports you to: feeling the warm breeze of a virgin beach or the fresh air of a coniferous forest . 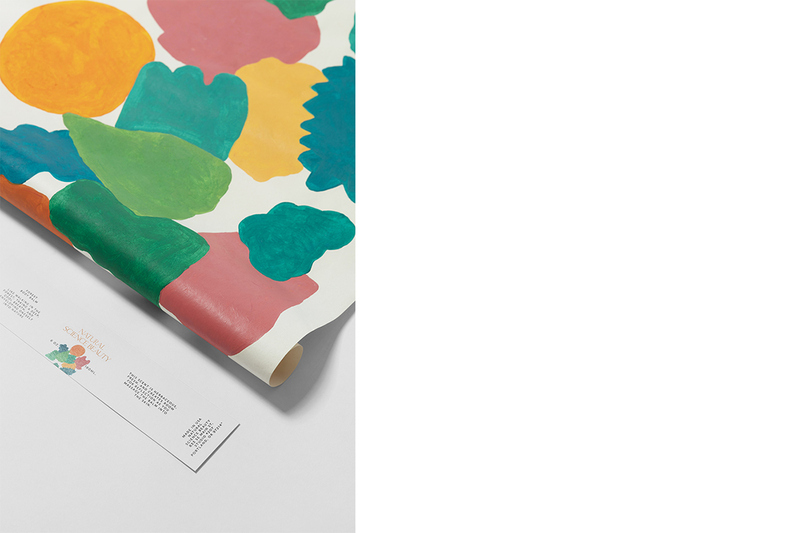 By choosing bold and fun colors, we give the brand a dynamic touch and by using clean and minimalist editorial layout, a high level of sophistication is achieved. 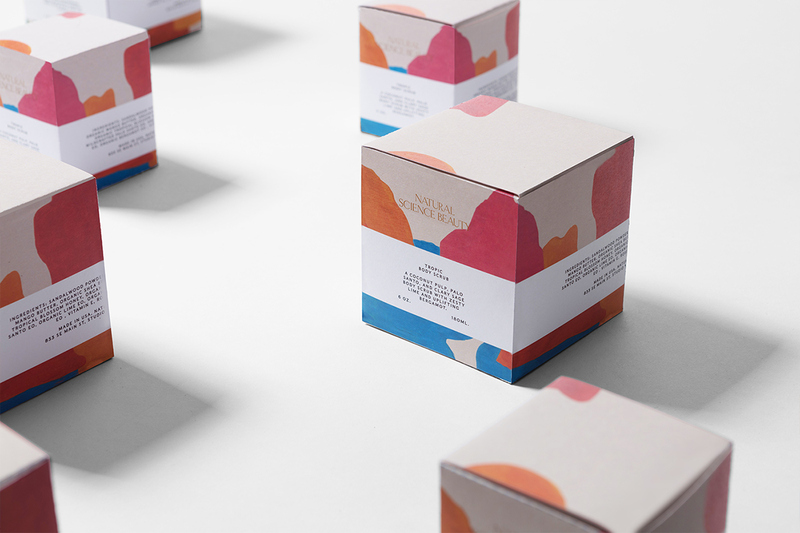 All of these combined with a thin, refined serif typography for the logo, evokes a functional and elegant brand. 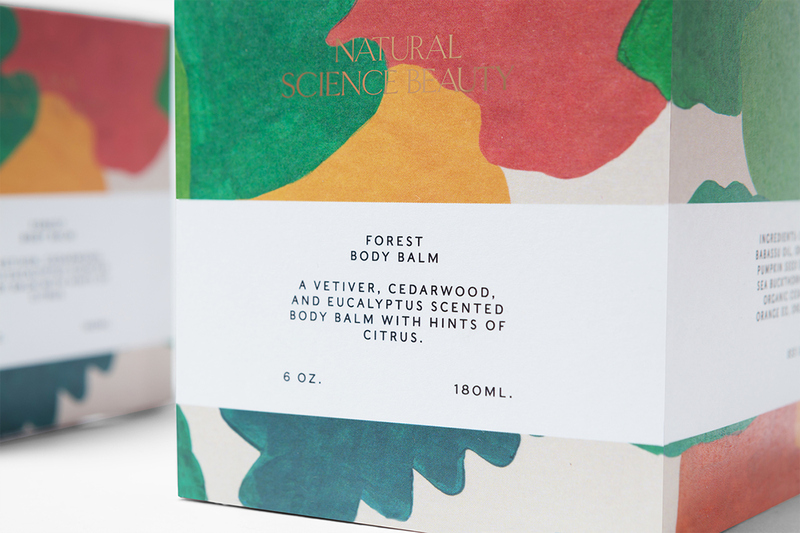 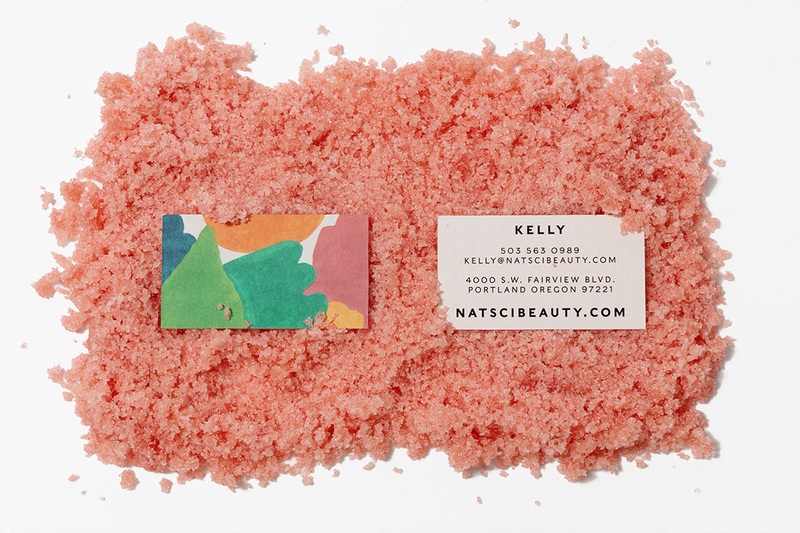 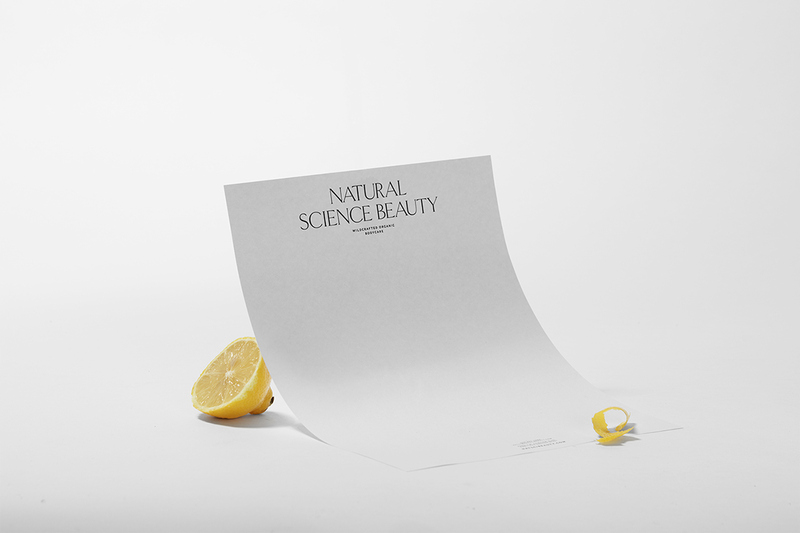 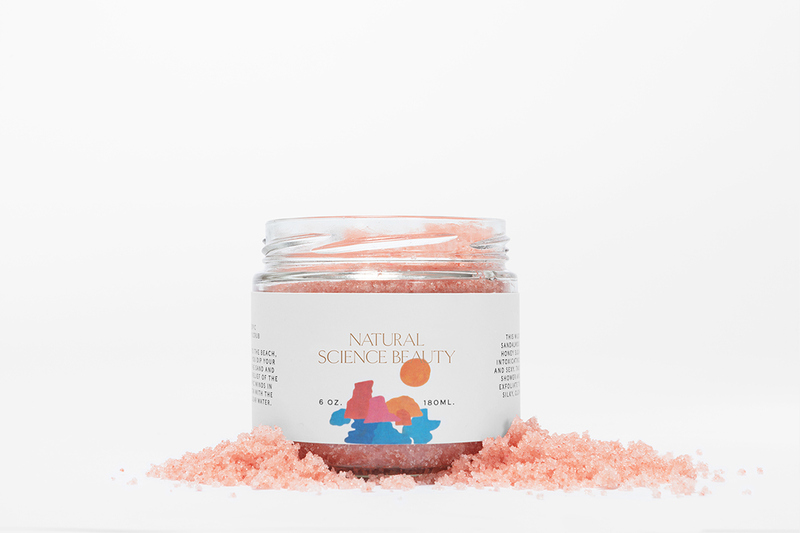 Natural Science Beauty, a brand with a steadfast belief in the power of self-care.